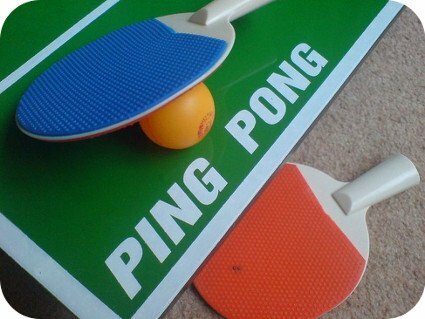 A double-elimination Ping Pong Tournament has been scheduled for Saturday, December 2. This is a one-day event is for anyone age 10 or older. 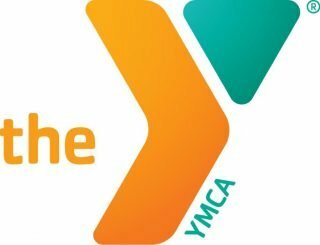 The cost is $5 for YMCA members and $10 for non members. Registration Deadline is November 29. The Tournament schedule will be posted on November 30. Questions? Contact Program Director Nick Coffey or call the Y, 641.673.8411. One-Day Double Elimination Ping Pong Tournament! Ping Pong, also known as Table Tennis, is a sport in which two or four players hit a lightweight ball back and forth across a table using a small bat. The game takes place on a hard table divided by a net. Enjoy Ping Pong? Then come on and play! This one-day event is just what you’ve been waiting for but hurry! Registration Deadline is November 29 for the December 2 tournament!